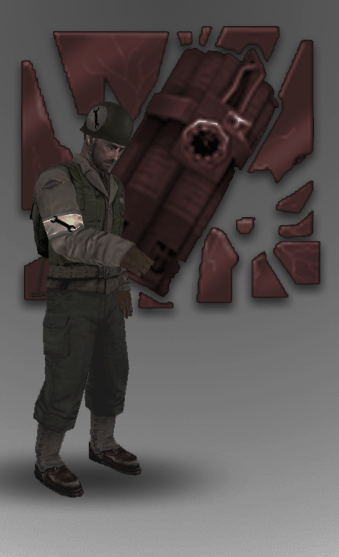 wm_mapdescription	allied	"The allied forces have turned an old mine complex of the Stepenne Forest into their base. 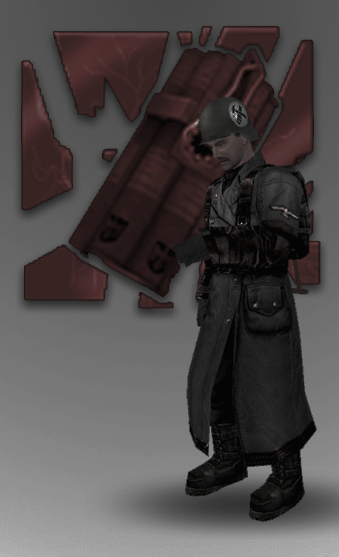 The allied team have to defend the three gold crates hinded in his base." wm_mapdescription	axis	"The allied forces have turned an old mine complex of the Stepenne Forest into their base. The allied team have to defend the three gold crates hinded in his base. The axis troops are dropped in the Stepenne Forest with the mission of stealing the three gold crates hided in the allied base and returning them to the helicopter landing area." wm_mapdescription	neutral	"Allies and axis are fighting in the Stepenne Forest, the axis forces are attempting to steal three gold crates from the allied base build in a old mine complex." Steal the gold crates hided in the allied base."